Easily moved on 4 castors. Height adjustable to accommodate your needs, adjusts from 980mm to 1700mm. 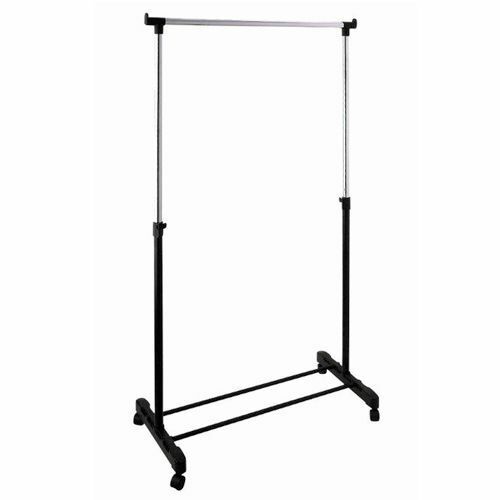 Perfect for temporary, manoeuvrable garment storage.